Double pole 1-way switch. Part of the MK Grid Plus System. Modules simply clip into place from the front of the mounting frame (sold separately). MK 1-Way 20A DP Grid Switch White is rated 3.8 out of 5 by 10. Rated 4 out of 5 by TrogUK from MK Grid system Good system to allow you to make up unusual switch combinations on a single face plate. Bit more expensive than other such systems but also seems a to work a little better. So you get what you pay for. Rated 2 out of 5 by Retiredhandyman from Grub screw failure During installation found one terminal screw was seized up and would not turn. Unable to complete the job. Luckily I had not discarded the old switch that was being replaced and could reinstall it. Had to wait for Screwfix to send replacement by post to finish the job. N.B. I had found 'sticky' terminal screws in previous grid switches but these loosened with forceful persuasion so they could be fitted. The quality of these items are noticeably inferior to the 20 year old versions being replaced! Rated 4 out of 5 by Beazer from Nice quality, matches other MK Reviewing this along with the grid frame as the 2 have to go together. Nice switching action, well made, looks good, matches other MK and at a reasonable price for the 3 20A switches, frame and white front plate to replace a cheap and ugly one already there. One slight annoyance is that the terminal screws are covered by the frame when the switch is inserted. This means the terminals have to be tightened with switches separate, and when linked with 2.5mm cable it can be a struggle to get them in. Would still buy again, but MK could do with moving screws backward or making the frame a little thinner so screws can be accessed with it assembled.  Rated 5 out of 5 by Tommyfixit55 from Great Switch Another good product from screwfix, Made in Britain and a good reliable switch. Rated 4 out of 5 by DancingElectrician from Various MK Accessories Great MK products stocked by Screwfix. Great service, reliable and efficient. What more do you want!! As a Tradesman its good to see quality products stocked, a full range and at reasonable prices. Rated 2 out of 5 by Snave from One ok one not Had to get two of these recently for a job. Once on site found out that one of them had a seized terminal screw. Very annoyed to have to go and find a replacement costing me time and money. Maybe MKs product quality control is not what it should be. They used to be a brand you could rely on.